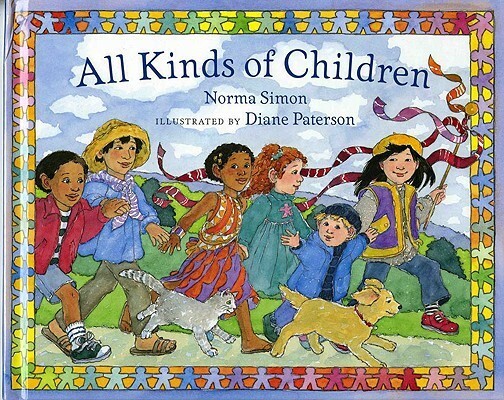 All Kinds of Children is written by Norma Simon and illustrated by Diane Paterson. This is a sweet book and the illustrations provide for fascinating story time with your little ones. The premise of the book is wonderful – that all children have fascinating differences, but also core needs that unite them across the world. We couldn’t help but feel the book has a ‘first world’ audience, as references to all children needing things like cereal and diapers is not strictly correct. Notwithstanding this, the book will be well loved, particularly the lovely illustrations. Prices start from $16.99USD.